Higashi Nakano is a cozy residential area located between Shinjuku and Nakano. Surrounding the station is the charming Shoutengai (shopping street) with lots of shops, restaurants and cafes winding all the way to Ochiai station on the Tozai Line. The Kanda River runs through the area and is equally beautiful during spring when the cherry trees blossom as during summer and fall when the leave turns into a cascade of orange, yellow and red. There is a path running alongside the river, perfect for jogging or long walks. One of its final destinations is the Inokashira Pond in the beautiful Inokashira Park, which runs all through Waseda, Suidobashi and eventually merges with Sumidagawa River near Asakusabashi. 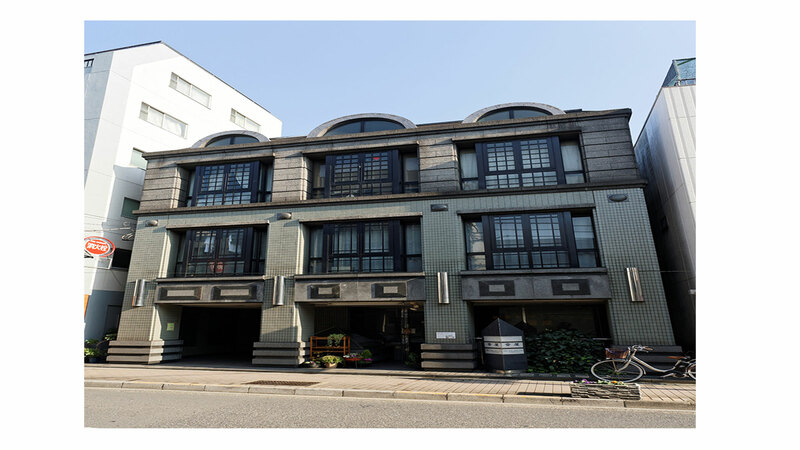 Our apartments in this area are located around a one to five minutes’ walk from the station and starts from ¥85,000 per month. Higashi-Nakano is the perfect place if you want to live in a typical Japanese residential area but still be close to the lively parts of the city.